IYIM – Israel Region continues in the tradition of the 100 year-old North American Young Israel Movement to foster Judaic ethical and spiritual values, Jewish tradition, Zionism and community. 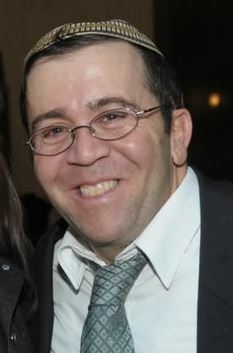 IYIM focuses on establishing deeper connections to Jewish values and the Land of Israel. 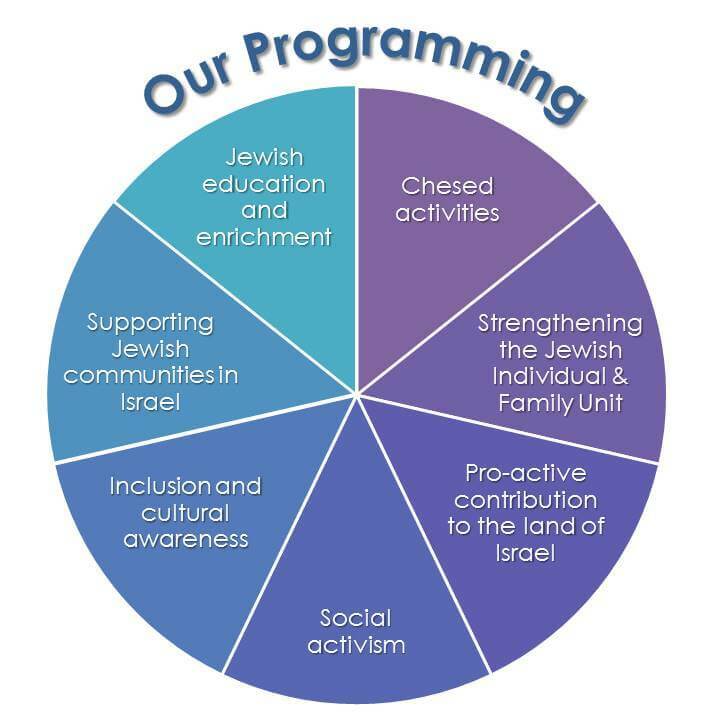 This is achieved via enriching programming to empower our participants to strengthen their Jewish identity, personal achievement goals, family unit and contribution to Israeli society and the Jewish Nation. 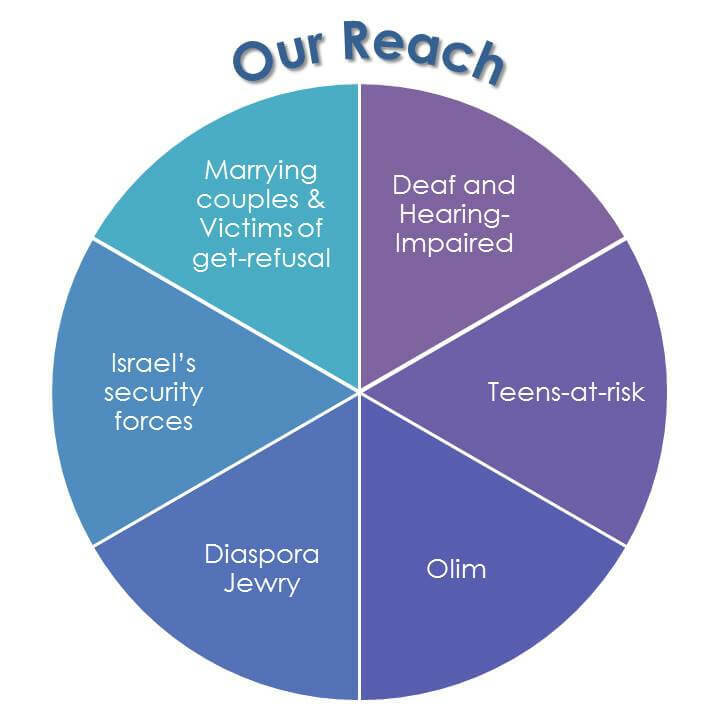 Alongside our work with veteran Israelis and new immigrants in Israel, we have concurrent programming with a focus on strengthening the bonds between Jews in the Diaspora and their Israeli brethren. Our efforts reach populations in Israel across the socio-economic and ethnic spectrum, with a focus on weaker population groups and communities on the social periphery. 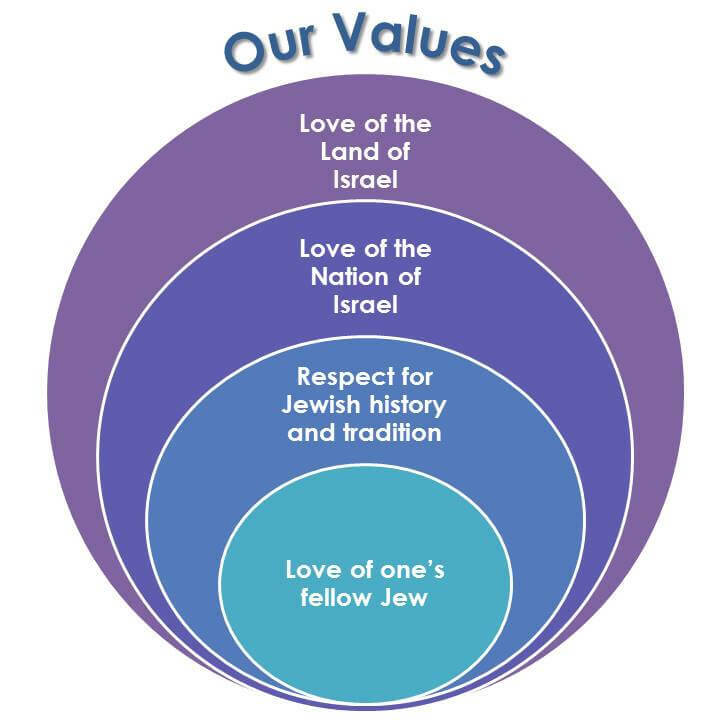 These efforts are carried out in the spirit of love and respect for one’s fellow Jew; love of one’s Land and country; and respect for Jewish tradition and acknowledgement of Jewish history. We at IYIM – Israel Region strive to run programming that is dynamic, interactive and impacting on our participants. In this way we are able to meet and support the wondrous mosaic of individuals and population groups that make up Israeli society. There is no greater joy then meeting the Uzbekistan-born parents and great-grandparents of a Deaf boy from Eilat on his Bar Mitzvah day, dancing with an Ethiopian IDF soldier at a Torah dedication ceremony, or helping at-risk youth build a better future. By reading through these pages you will get a panoramic view of our major programs and activities. We invite you to get to know our programs, and become our partner. Together we can reach even more Israelis and Olim as we all strive to improve and strengthen this wonderful country called Israel.